Everyone is presumed innocent, we help keep it that way. The justice system is not always just, that's why you need an experienced attorney by your side to fight for you each step of the way. 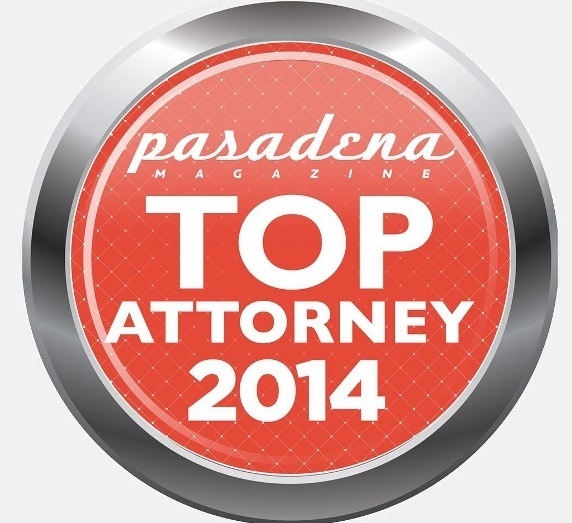 Criminal defense is our passion, put our passion to work for you. 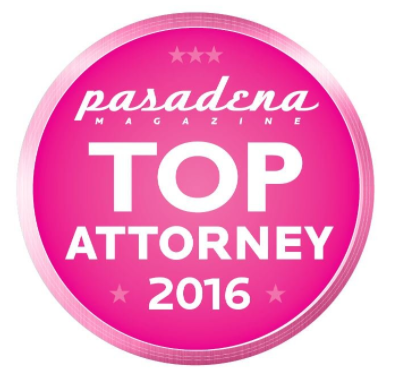 We are a Pasadena Criminal Defense firm serving Los Angeles County, Riverside County, San Bernardino County and Orange County. With over a decade of criminal law experience we have the knowledge, skill and confidence to handle any criminal case no matter how large or small. Our legal system claims that justice is blind but in reality the scales of justice tip in favor of the wealthy and privileged. The system is flawed when prejudice and stereotype cloud the judgment of law enforcement. 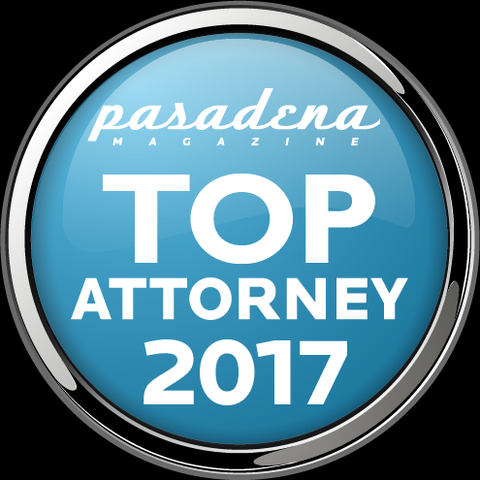 The best strategy in a criminal case is to hire a strong, experienced attorney who will fight for you and use the law in your favor. 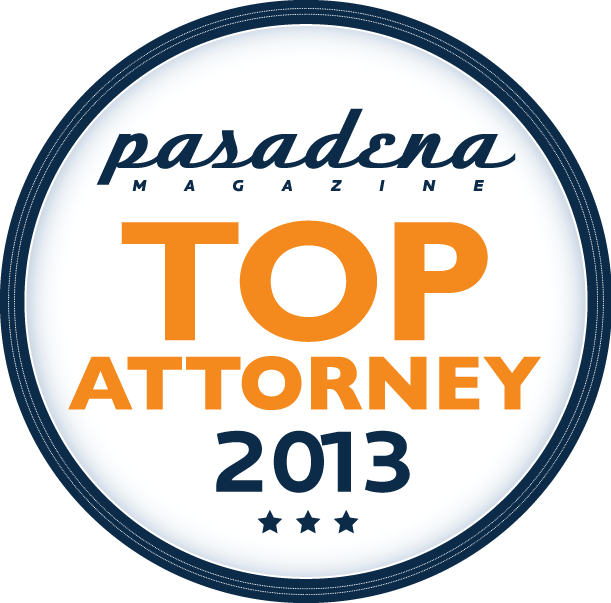 We've represented thousands of clients over the years. We know how to win trials, negotiate the best deals and ensure the best outcome in an otherwise unfortunate situation. Whether you’re guilty or not, you need someone standing by your side to keep a bad situation from becoming worse. Don’t wait, call us now for a free consultation. You are our top priority. Your satisfaction is tied to our success. 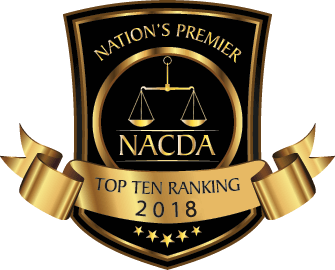 Our goal is to exceed your expectations by providing the best service and personal attention while achieving the best results for every client, every time. Our mission is to ensure the best possible outcome for you and your family. We understand the best results often take time, patience and hard work; and our vision and focus reflect that philosophy. Some firms are quick to take your money and rush you into a plea bargain. We invest in you and your case to guarantee success and long term satisfaction. 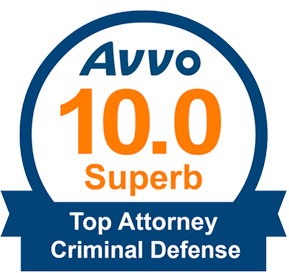 A successful criminal defense firm does more than just unlock your jail cell. We fight for you every step of the way. 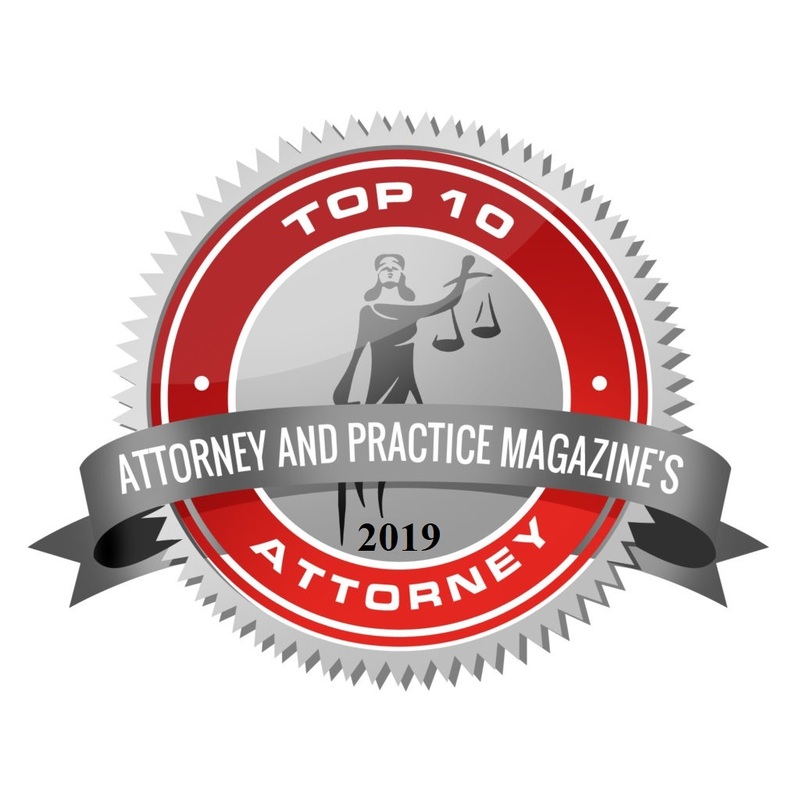 Whether we win at trial or negotiate the most lenient and least restrictive sentence, we leverage our knowledge, relationships and resources to unlock every possible benefit for you. Navigating the justice system is like a game of chess. We love the game and have mastered it. We know how to win and we are always planning three steps ahead. We work with you to develop strategies and keep you informed each step of the way. In the heat of the moment people do things they later regret. An assault can be a misdemeanor (PC 242) or felony (PC 245) and if a weapon or firearm is used it may be charged as a felony strike that carries life-long consequences [PC 245(a)(1)] . Whatever the circumstance, leave the fighting to us and we'll make sure we get you the best resolution possible. Drug offenders make up one of the largest segments of California's prison population. In 2014 California voters passed Prop 47 reducing simple possession charges to misdemeanors (HS 11377, HS 11350) but drug sales (HS 11378) and transportation (HS 11379) are still felonies that can result in lengthy prison terms. There are different defenses to certain drug charges so if you are arrested for drugs, keep your mouth shut and tell police you want to speak to a lawyer. Even if you have made statements or admissions to the police we can still help resolve your case and get the best possible outcome. We specialize in finding alternative sentences that keep you out of custody. Sometimes the people we love are also the ones we hurt the most, physically and emotionally. If you are charged with a DV misdemeanor [PC 243(e)(1)] or felony [273.5] your freedom, immigration status and parental rights may be at risk. DV cases include child endangerment [273(a)], child abuse or elder abuse, all of which carry life long consequences including deportation or exclusion from admission to the United States. Domestic violence cases are often emotionally charged and can often be the most defensible. If you are arrested for DV, keep your mouth shut and call us as soon as possible. Even when the cards seem stacked against you, you have options and a good attorney can help. 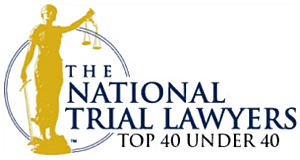 DUI is one of the most common criminal charges in our legal system. A first time DUI is often filed as a misdemeanor under CVC 23152(a) or 23152(b). You may be charged with a felony (CVC 23153) in certain cases depending on certain factors including prior DUI convictions. 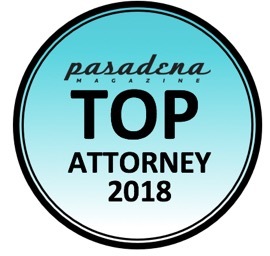 An experienced DUI lawyer can challenge your case based on the legality of the stop or scientific evidence such as the blood alcohol results or the breathalyzer test results. 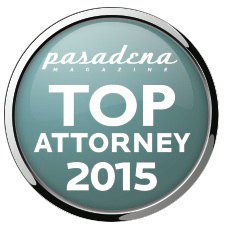 DUI cases are very technical and often defensible if your attorney takes the time to thoroughly review your case. Call now for a free consultation. Whether you are charged with shoplifting (PC 484), petty theft (PC 490.1), grand theft (PC 487), burglary (PC 459) or robbery (PC 211), theft cases carry serious consequences that may affect future employment and immigration status. Certain theft cases may be strikes that carry lifelong consequences depending on the severity and nature of the offense. There are many defenses to theft crimes so it is important to remain silent and refuse to discuss the case with anyone besides your attorney. Do not make any admissions to police or loss prevention officers. Call us immediately so we can help. White Collar crimes may include bank fraud, credit fraud, online fraud, identity theft, check fraud, counterfeiting, healthcare fraud and insurance fraud to name a few. Some white collar crimes are charged as federal offenses that carry hefty mandatory minimum sentences so it is important that you keep you mouth shut and insist on speaking to an attorney before making any statements to law enforcement agents. Many white collar defendants have no prior criminal records and may have other mitigating factors that can help in negotiating a resolution. 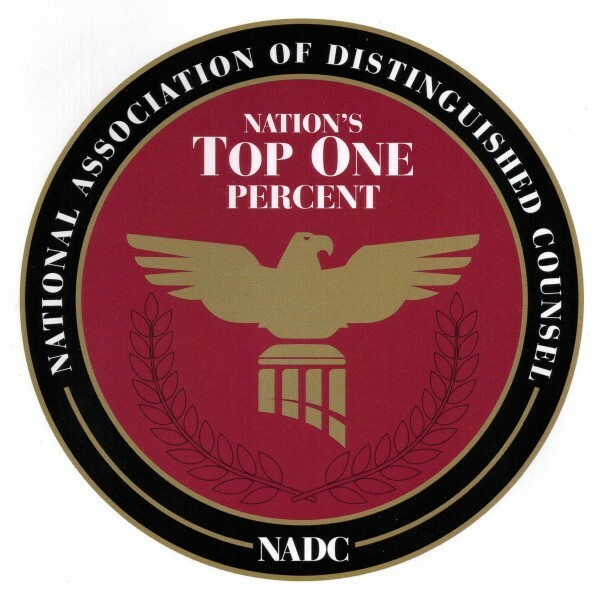 Some white collar clients achieve better results when they repay the alleged loss. 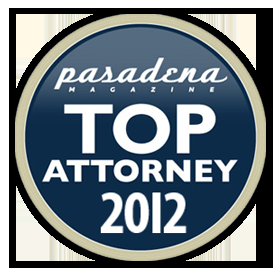 A skilled attorney can negotiate or fight the case to keep you out of custody allowing you to carry on with our life. 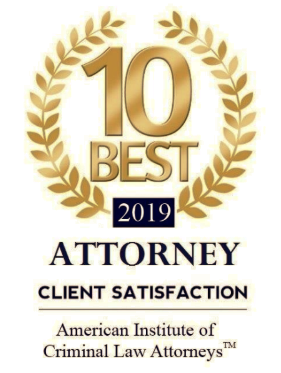 These cases are often very technical so call us immediately for a free consultation, and remember not to talk to the police or make any statements or admissions without speaking to an attorney first. Sexual assault often carries strike consequences as well as mandatory sexual registration for life pursuant to California Penal Code Section 290. Long after a probationary period or custody term is complete, the registration requirement follows a defendant for life. If you are facing sexual assault charges you need to talk to an attorney to discuss your options, consequences and possible alternatives immediately, and remember not to make any statements or admissions to police before speaking to an attorney. I am a law student, and I was dealing with a terrifying criminal charge that would completely derail my career. One of my favorite professors recommended Mr. Shawky and he was amazing. Mr. Shawky was patient, understanding, non-judgmental and he took a personal interest in my case and helped me navigate it to a good resolution. I would highly recommend him. I hired Tarek when my brother was charged. Tarek was able to drop the charges after working very hard. He is extremely professional and has great communication skills. He knows the law very well and explains options very clearly. I highly recommend him to anyone. 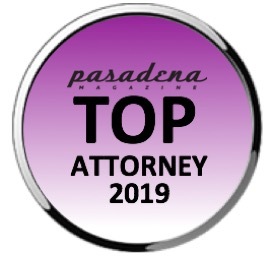 I had been poorly represented by another attorney in the past, but Tarek passed the gut check for me and made me feel confident from that first meeting. Tarek was thorough in helping me understand what was going on and was always on top of communicating with me any time of day. He was prompt to all court dates, was aggressive on my behalf, and ultimately got my four felonies dismissed. Could not have asked for better representation. Thank you, Tarek! Mr. Shawky was an unbelievable attorney. He always kept me informed and up to date as to what was going on with my case and was always updating me as to all my possible options and what the consequences would be with each option. Did a great job for me and the end result of my case. The police found the stolen property in my room and the DA wanted to send me to prison for 3 years, double my time at 85% because of the strike. I am on probation and parole as well. Tarek was able to negotiate a plea where I was released on probation and I'm now doing a rehab program instead of jail or prison. Tarek truly knows what he is doing. Thank You! Mr. Shawky did an excellent job for my family. A friend recommended him. He was agressive on behalf of us in court and also well respected by the Judges and attorneys. He returned all calls promptly and always kept us informed about what was going on. Mr. Shawky went the extra mile for us on a tough case and got excellent results. Highly recommended. Sometimes in life you get surprises, some good and some bad. The reputation of lawyers is being money hungry and often don't truly care about you or your circumstances. I was surprised to find an honest attorney who worked, and worked until he achieved the goal set. He did not give up or settle for anything less. His fee was his fee and never changed and in my case there were plenty of reasons to charge more. I found a winner here and I thank him. Can't go wrong here...this one you can trust. Emotionally and health-wise this has been the worst time of my life, especially when I had done nothing to warrant the charges leveled against me. I truly felt victimized by being jailed because of lies and false pretense. 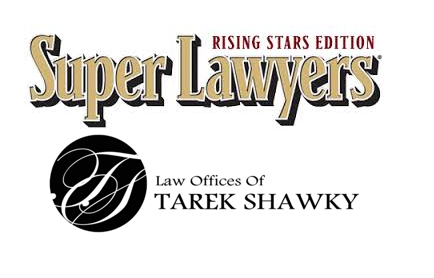 Tarek's dedication & expertise ensured a more than favorable result with all charges being dismissed. 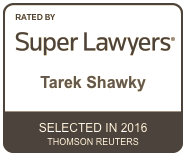 I recommend Tarek with immense gratitude from the bottom of my heart. I appreciate his counsel, advocacy and friendship, may God reward & bless him. Mr. Shawky LISTENED to me and supported my decision to plead not guilty. Mr. Shawky is an EXCELLENT investigator. He went to Lake Perris, where the incident happened, mapped the location and drew diagrams. He interviewed the witnesses. Once Mr. Shawky presented his findings to the DA, ALL CHARGES WERE DISMISSED. I am happy to have had Mr. Shawky represent me.